I just can’t believe how fast time flies, sometimes… once again, here we are: Christmas is right around the corner and yet another year is soon to be ancient history! As 2018 draws to an end, I wanted to take a few minutes to wish each and every one of you a Merry Christmas and a Prosperous New Year. May the year to come bring much love, joy and happiness to your heart and to that of all the people in your life you love and care about. As usual, I also wish to take this opportunity to thank you all once again for your presence and support, for your trust, for your interaction, for taking the time to shower me with such great feedback and heartfelt comments all the time. You guys are the absolute best, and this place simply could not exist without you. So really, sincerely and from the bottom of my heart: thank you, thank you, thank you! You are all total gems, true angels and absolute rockstars! And now, as is usually the case this time of year, I will be taking a well deserved break and spend some quality time with my family members and loved ones. Don’t worry though, I’ll be back before you know it with more tasty recipes! Until then, I say have fun, dance like no one is watching, sing like no one is listening, enjoy every little moment, laugh out loud and love with all your heart. And may this new year to come see your grandest, wildest dreams, goals and wishes become a reality. The post Merry Christmas and Happy New Year! appeared first on The Healthy Foodie. 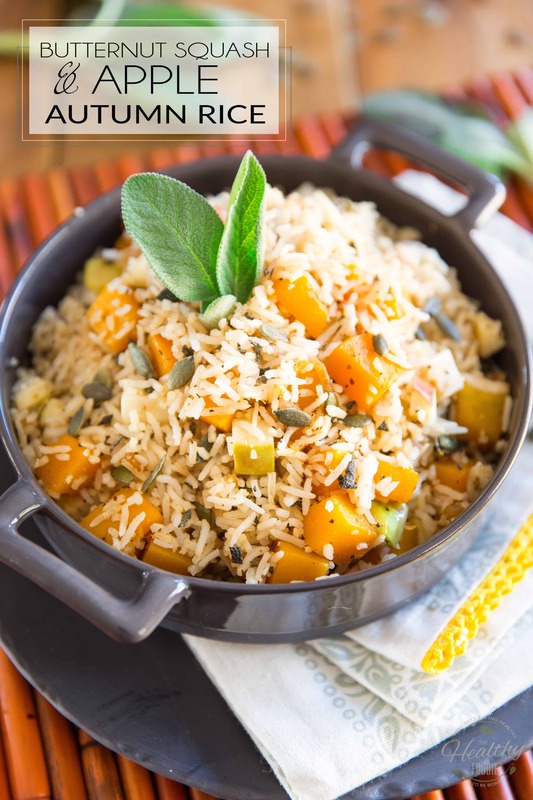 This Butternut Squash and Apple Autumn Rice is a very simple dish with an unpretentious autumnal flavor profile that can be enjoyed either as a side dish or as a hearty vegan meal. One of my favorite things about Fall would be the arrival of butternut squash on the market! I always get super excited when I see them in grocery stores for the first time of the season. Sometimes, though, I get a bit carried away and end up buying a little bit too many… like 4 of them. At once! So erm, yeah. 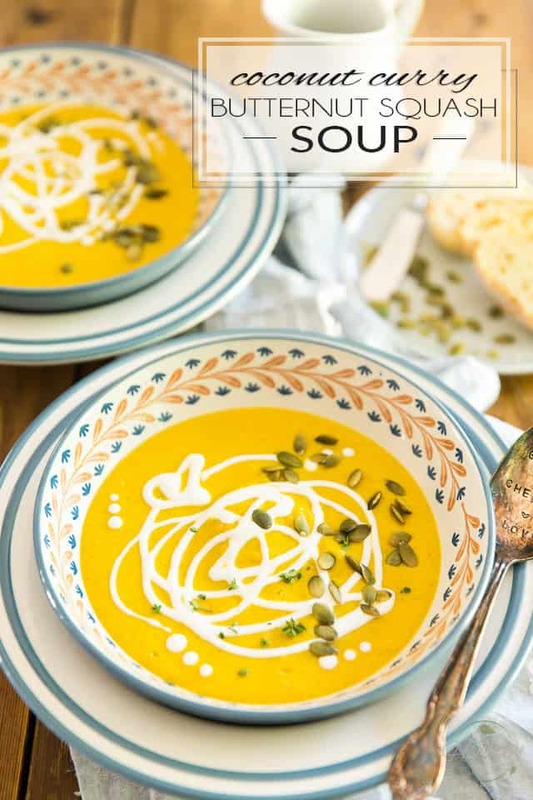 Expect to see a few recipes involving butternut squash in the next few weeks. The post Butternut Squash and Apple Autumn Rice appeared first on The Healthy Foodie.